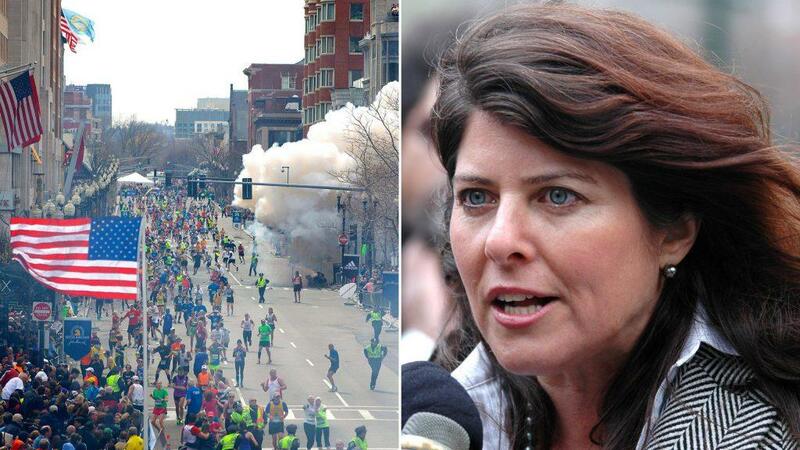 Naomi Wolf reveals how and why fake news stories are created and broadcast Naomi R. Wolf is an American author and former political consultant for the Clinton/Gore administration. This was filmed at the 2014 Free State Project's Liberty Forum in New Hampshire. "In a fascist system, it's not the lies that count but the muddying. When citizens can't tell real news from fake, they give up their demands for accountability bit by bit."